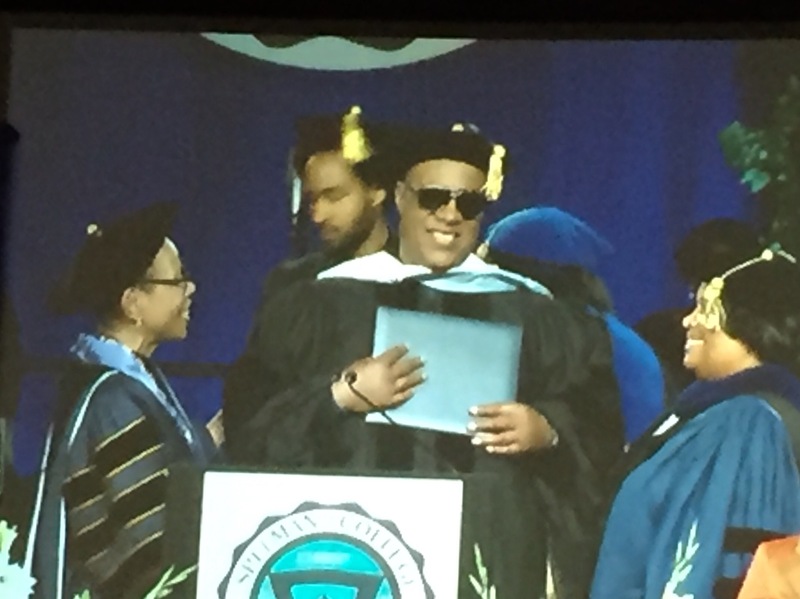 American singer, songwriter, musician Stevie Wonder is one of the most celebrated and prominent figures in popular music. 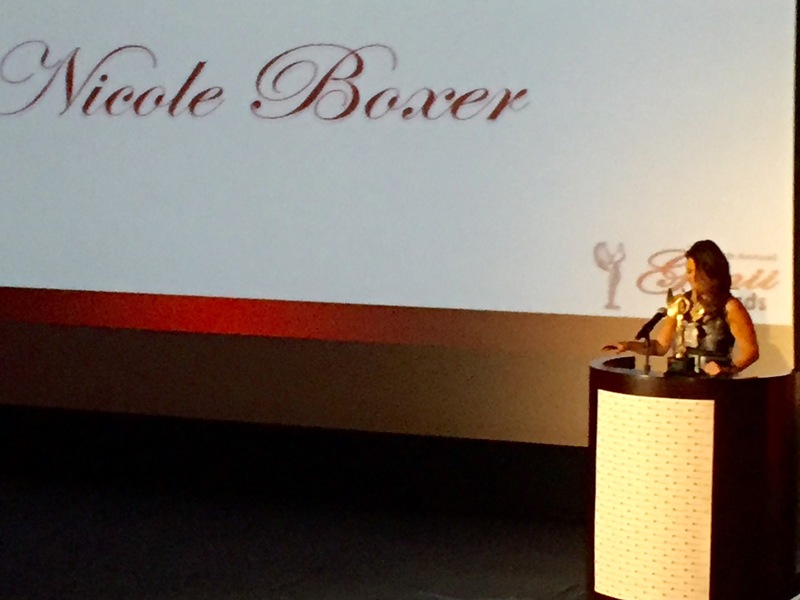 The musical icon originally named Stevland Morris…but BEST known as “Stevie Wonder” has won 25 Grammy Awards, the prestigious Grammy Lifetime Achievement Award, A Golden Globe and an Academy Award. 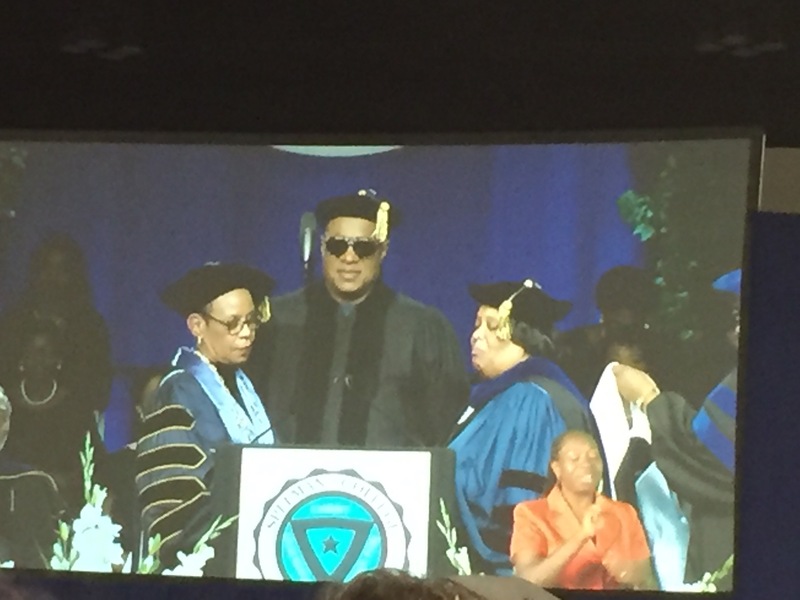 Stevie’s latest moment in the spotlight has him singing a tune of gratitude as well… On Sunday, May 15, 2016 Stevie Wonder became the recipient of an Honorary Degree.. to the ALL women’s institution… Spelman College. 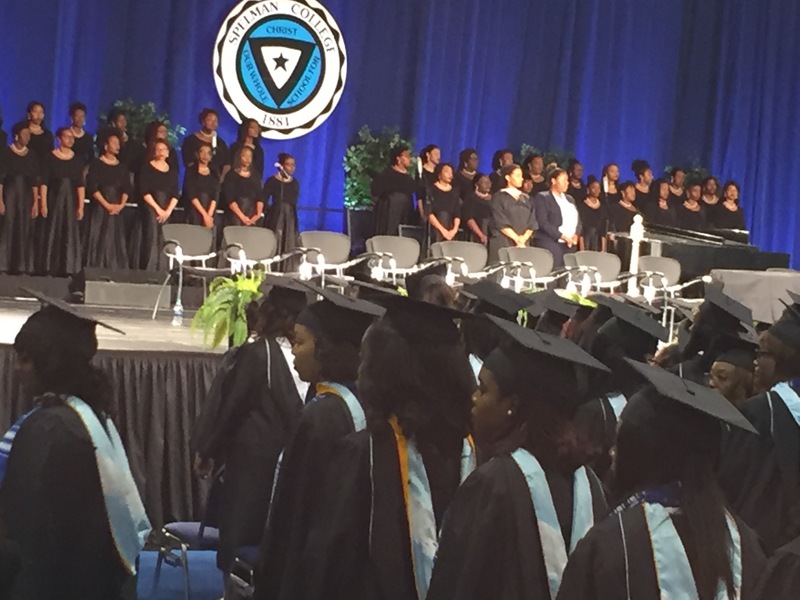 Wonder was presented his diploma from Spelman’s newly inaugurated president, Mary Schmidt Campbell, PhD along with 480 female graduates during commencement ceremonies at the Georgia International Convention Center.. just outside of Atlanta. 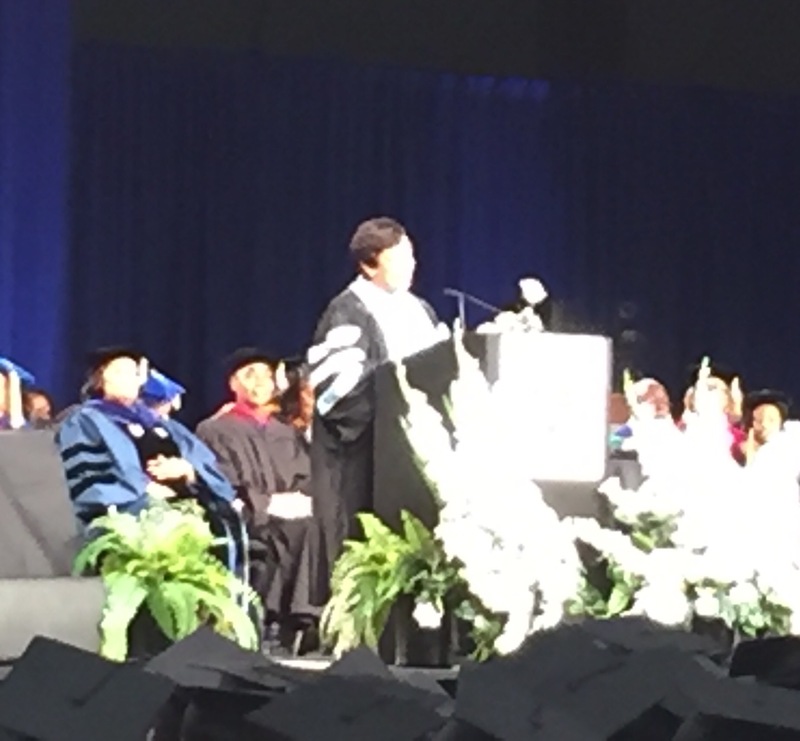 A second honorary degree was also awarded to the commencement speaker, The Honorable Loretta E. Lynch, 83rd Attorney General of the United States of America. 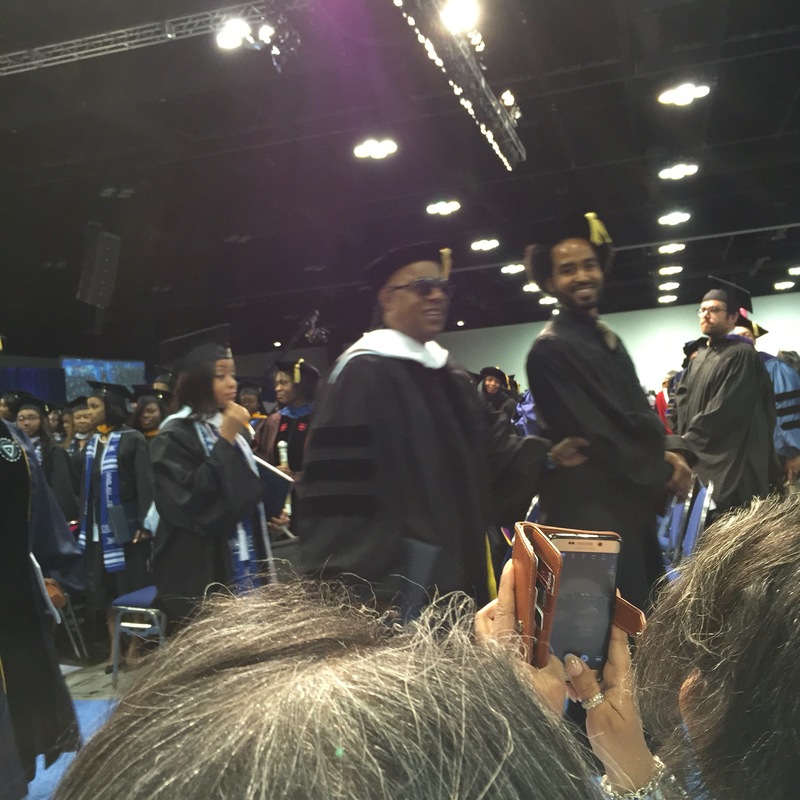 Stevie Wonder is being guided through the graduation March… by one of his sons. 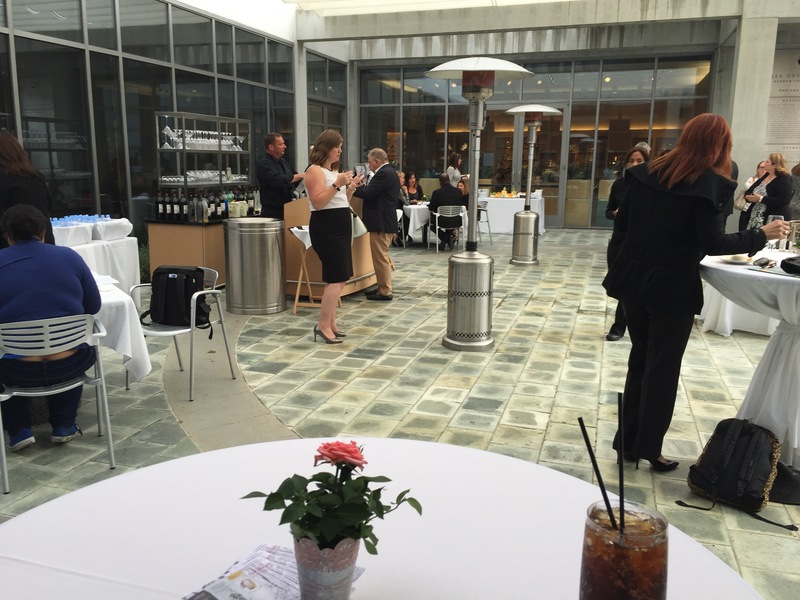 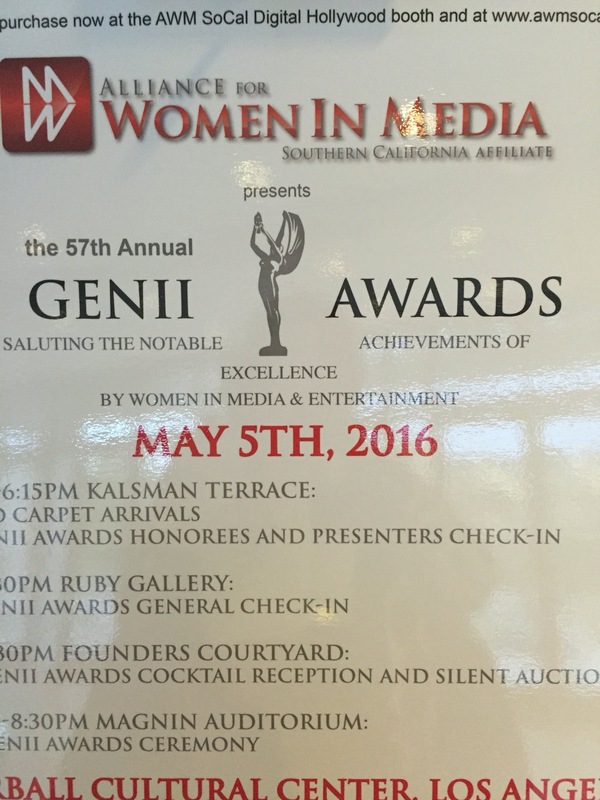 It was a magical evening indeed at the 57th Annual Genii Awards–on Thursday, May 5, 2016. 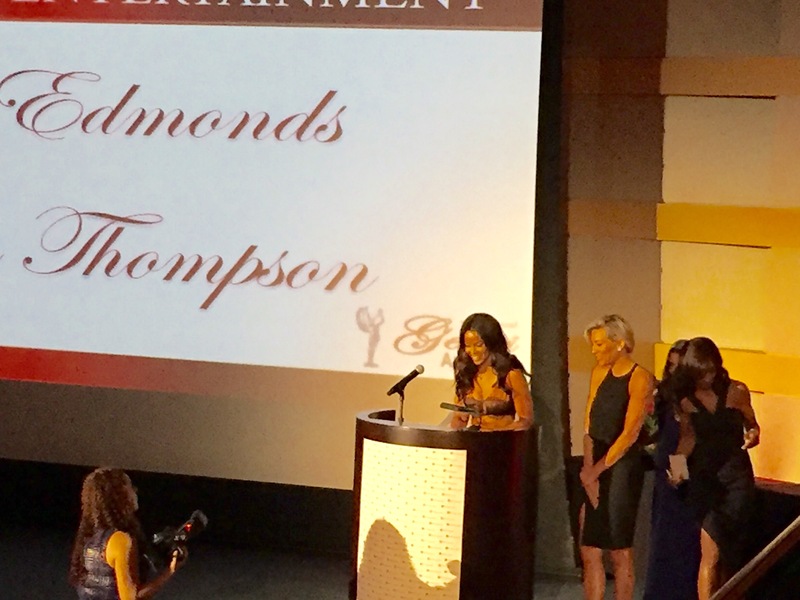 The outstanding achievements of dedicated professionals in the entertainment industry were recognized in a spirited awards program. 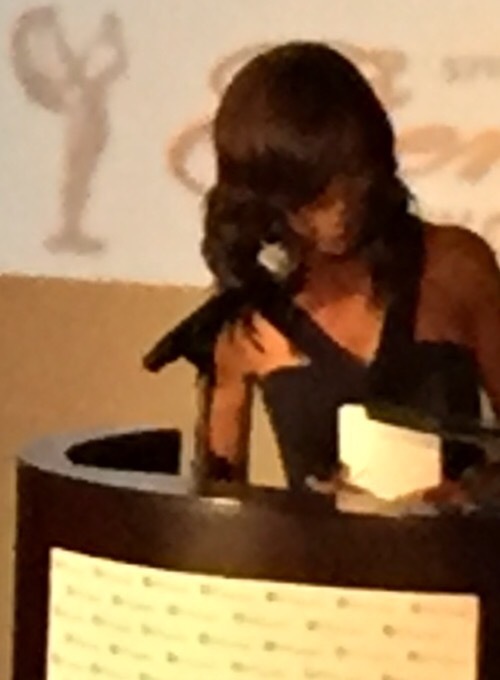 The audience “heartily” applauded the honorees who have been strong advocates and mentors/role models. 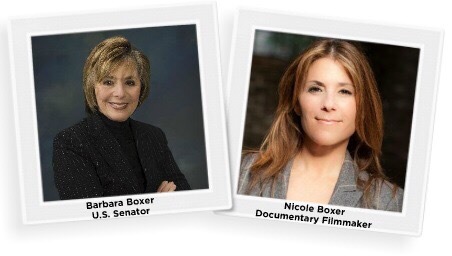 These individuals have challenged the status-quo in various ways…opening doors for others to succeed. 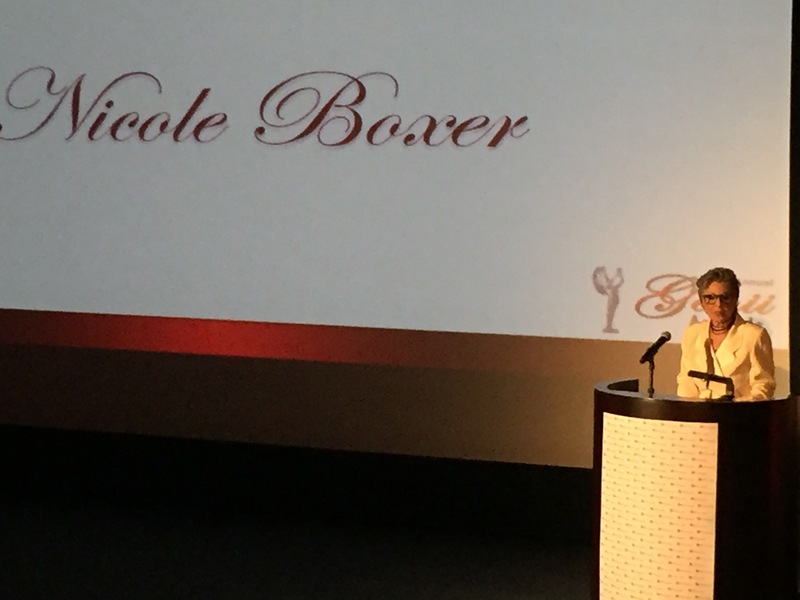 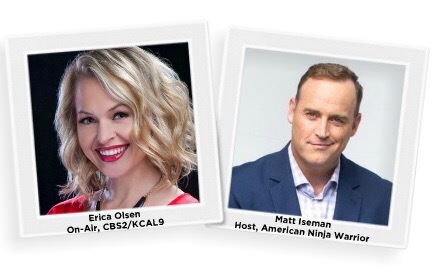 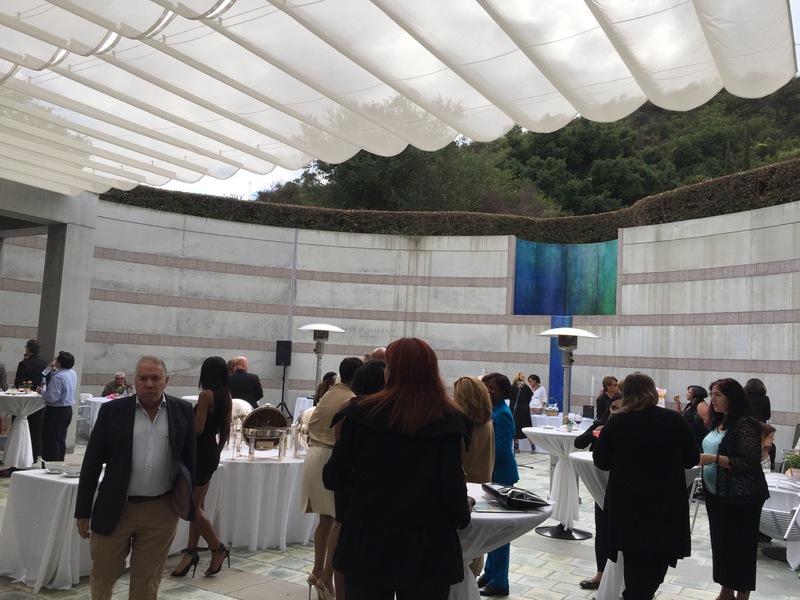 The grand occasion was co-hosted by Erica Olsen, On-air for CBS2/KCAL9 — and Matt Iseman, Former doctor turned comedian, Matt Iseman currently hosts American Ninja Warrior and will be seen this fall on Celebrity Apprentice. 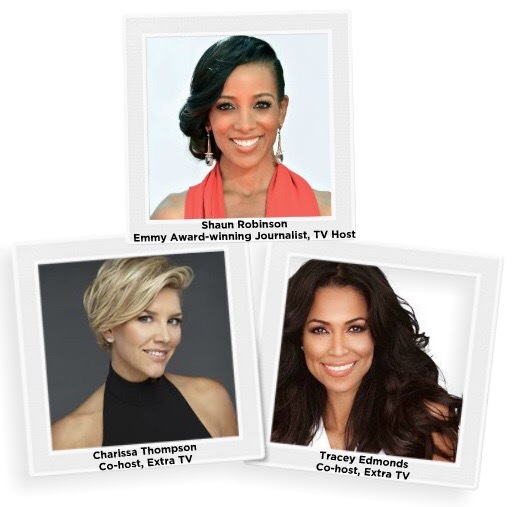 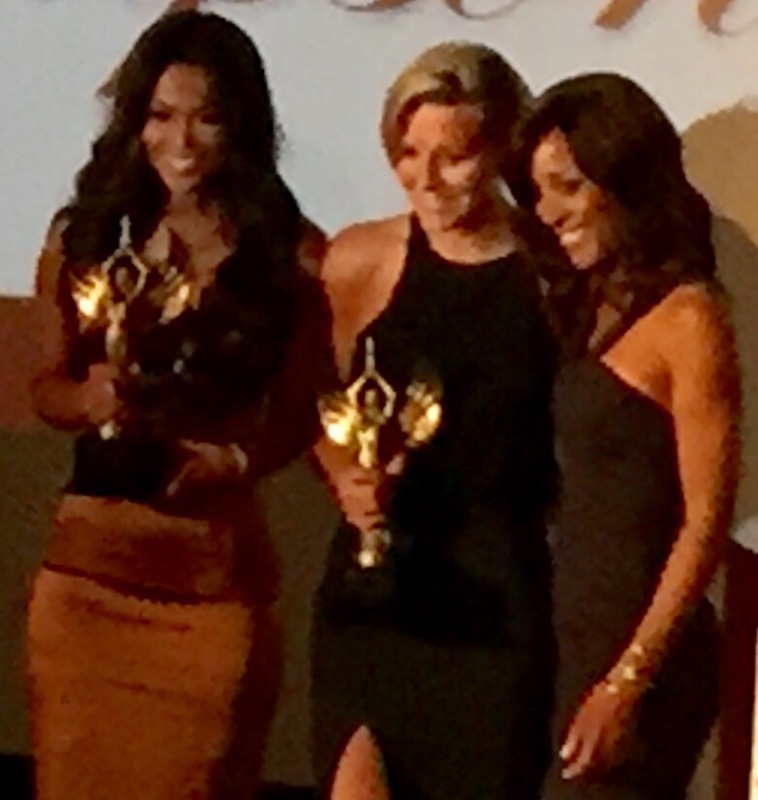 Tracey Edmonds, Charissa Thompson C-hosts of #ExtraTV Sparkle “E” On the scene! 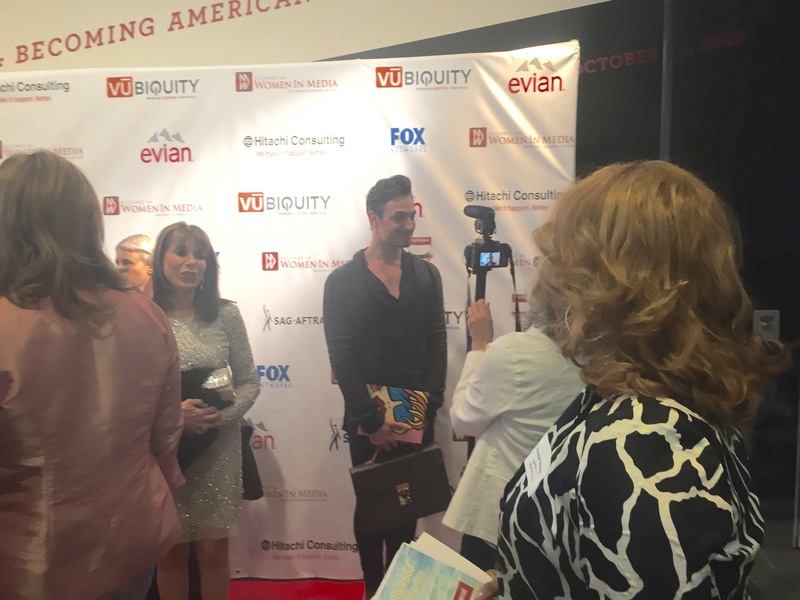 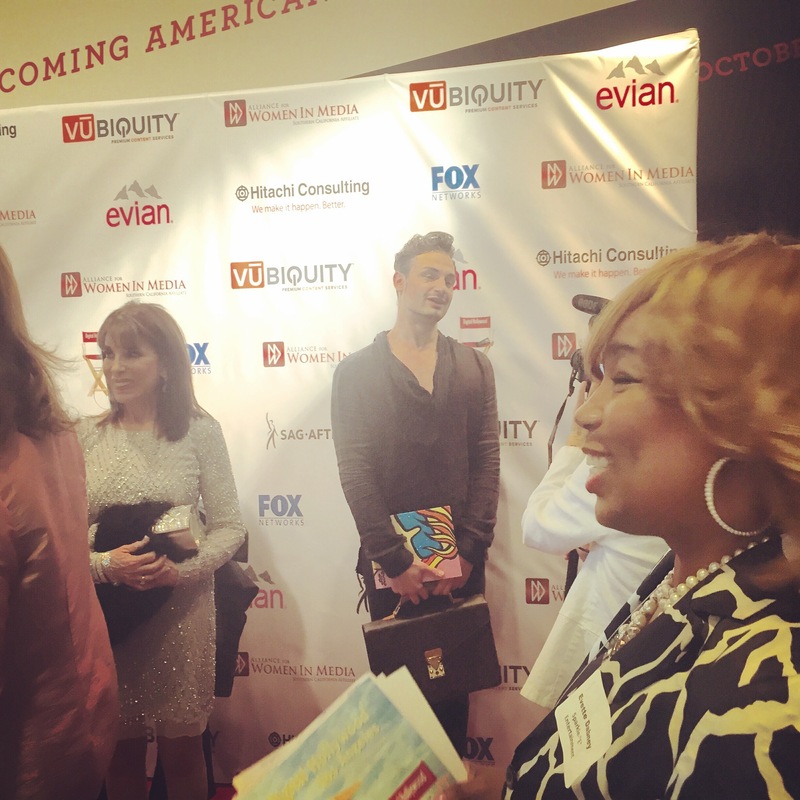 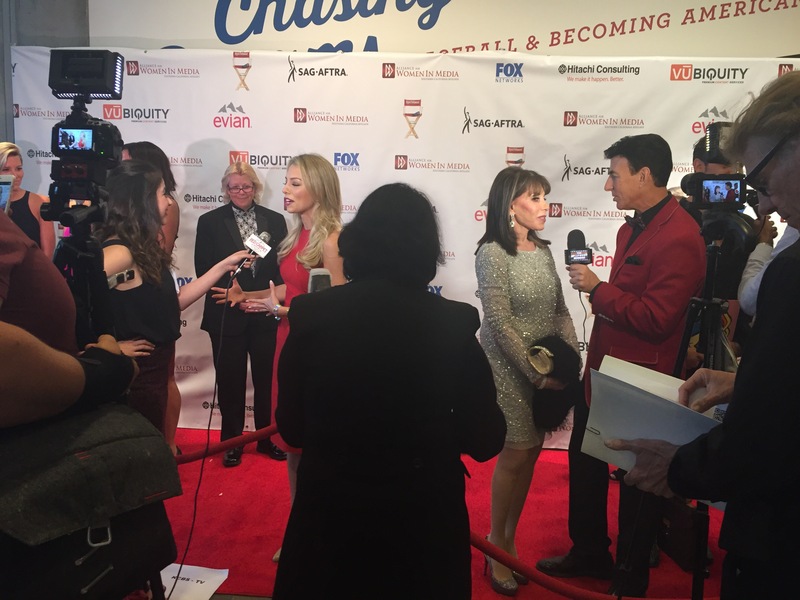 Taking in ALL the ACTION and GOOD energy on the lively #RedCarpet! 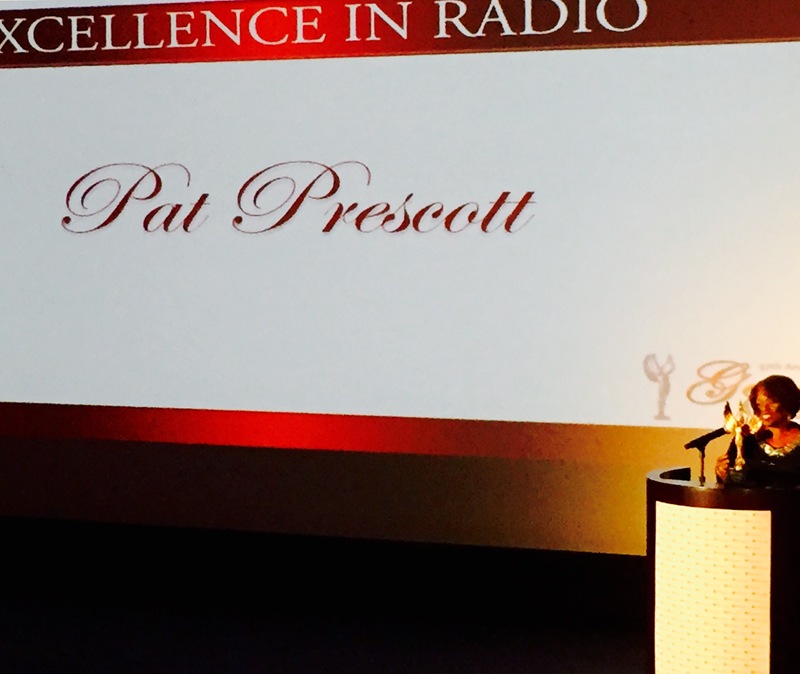 Veteran #Radio Personality & Genii Award Winner Pat Prescott from #TheWave! 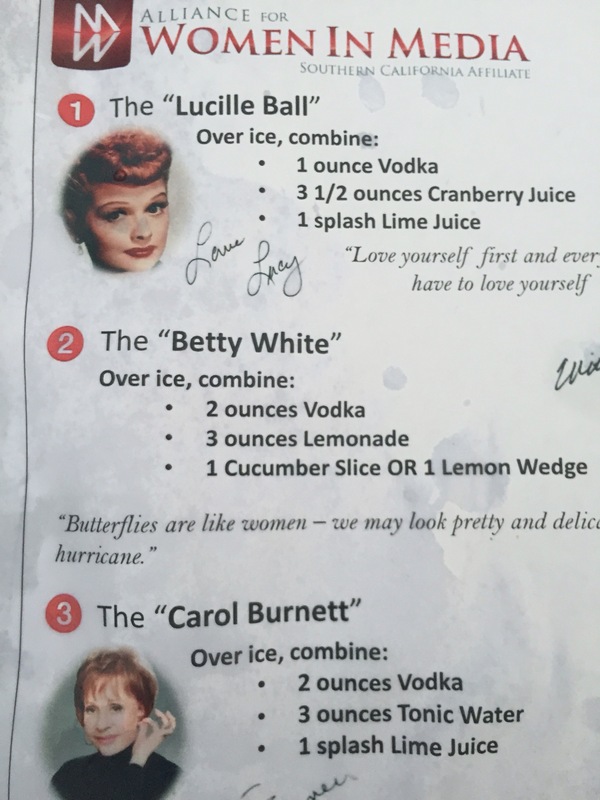 ***🎉Cheers!!! 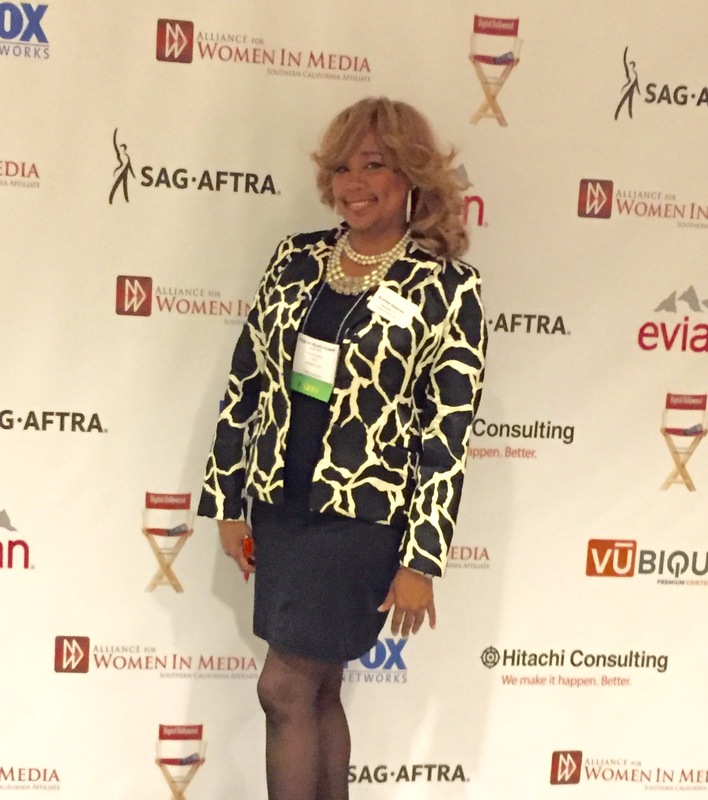 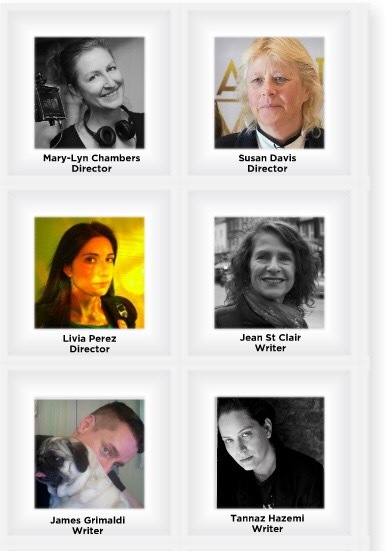 ***to ALL women striving for #SUCCESS the #Entertainment & #Media Industry! 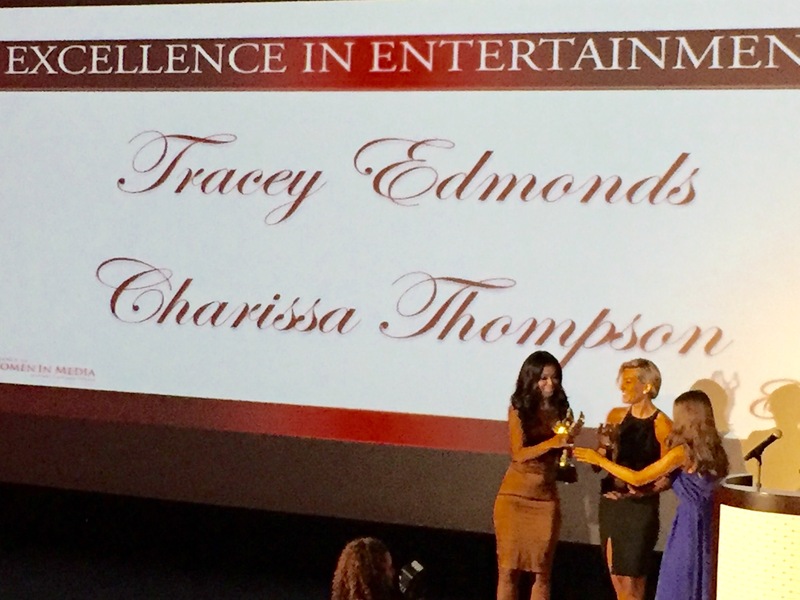 Excellence in Entertainment Award Presentation!